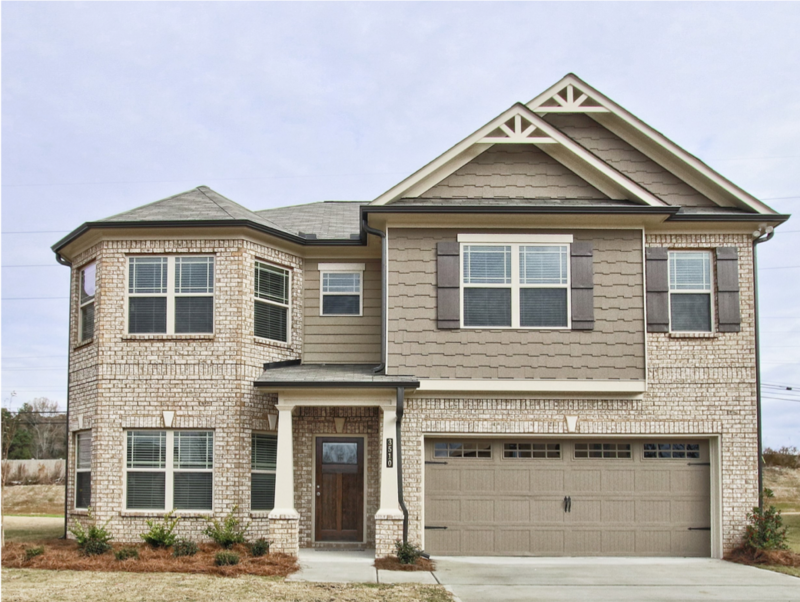 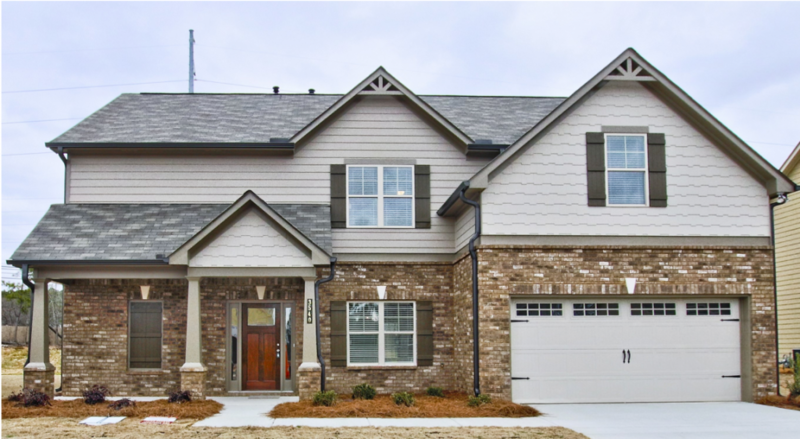 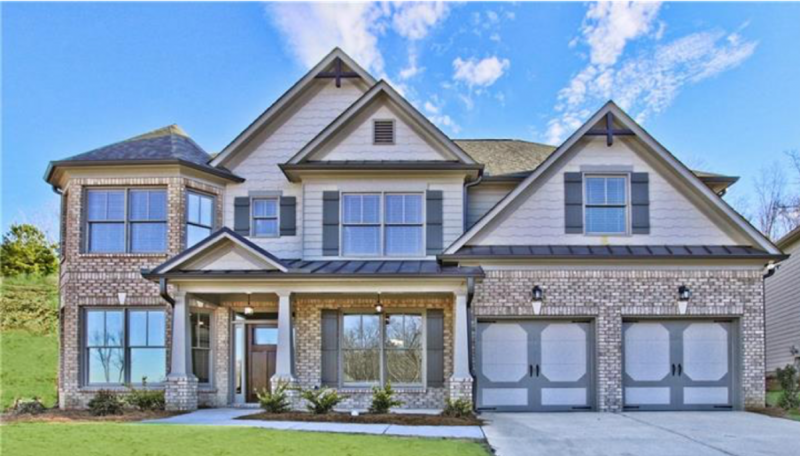 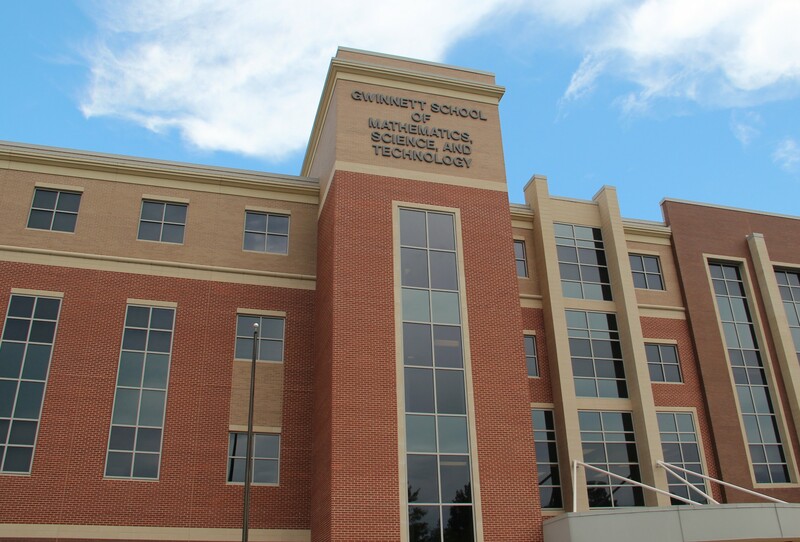 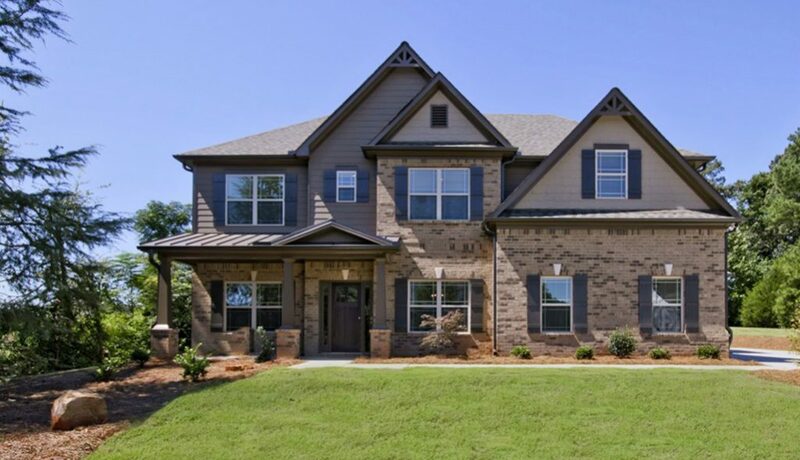 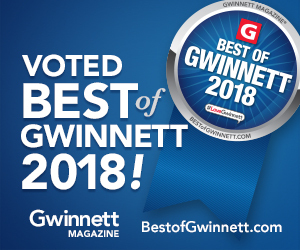 RHG Homes Invites You to Visit Berry Hall, Offering Beautiful New Homes in Gwinnett County! 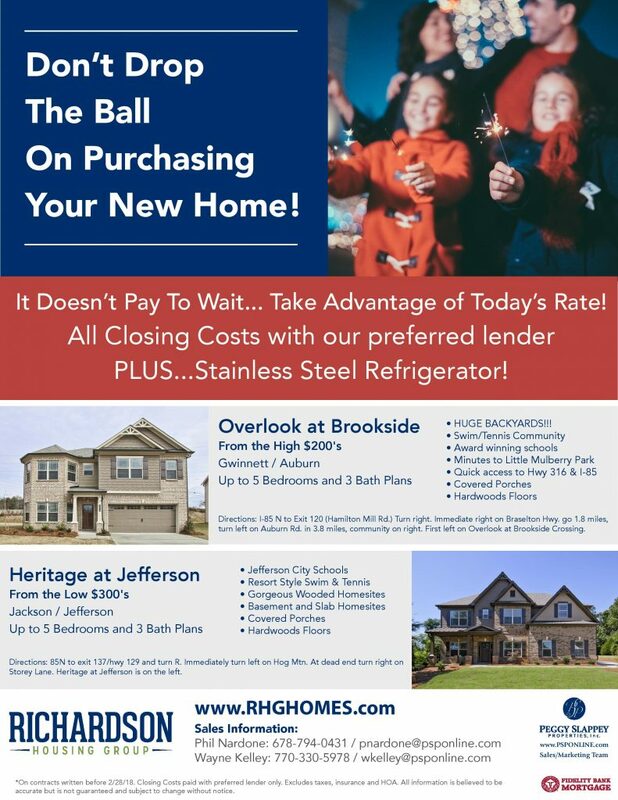 Fantastic Incentives Available Now at Heritage at Jefferson and Overlook at Brookside! 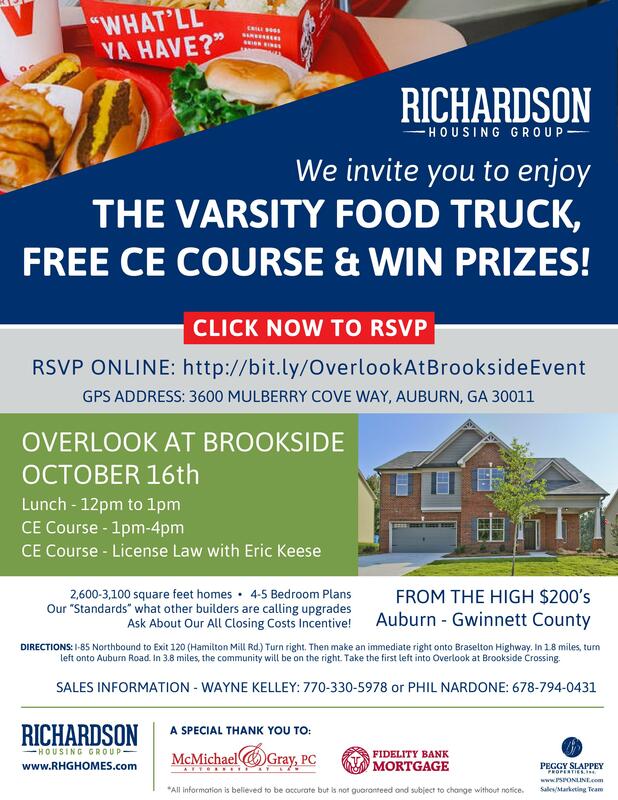 Don’t Forget to Register for the Free CE Course and Agent Lunch Happening Tomorrow at Overlook at Brookside!